I have been reading (I’m on book 14 of the year!) 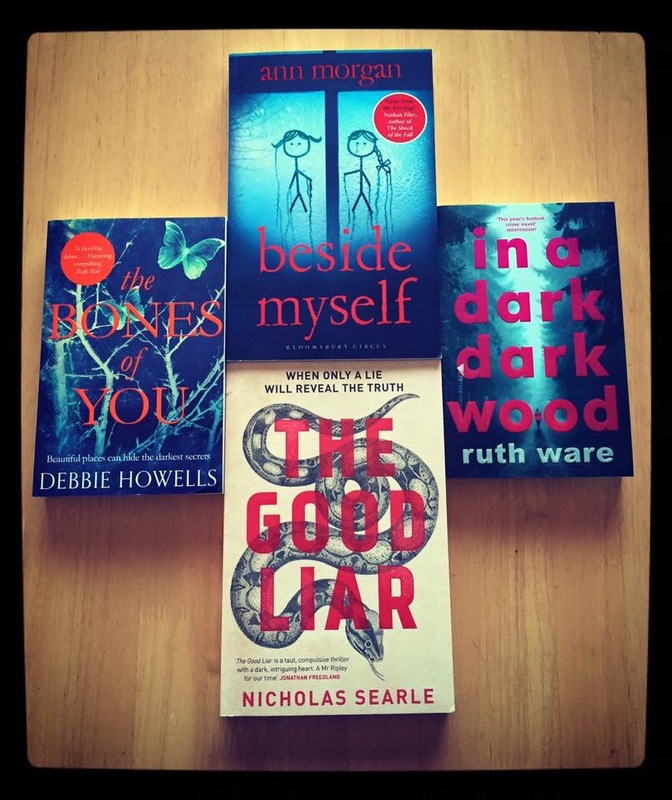 but not reviewing this week, so I decided I’d do a post on the books I’ve bought so far this year! I’ve been (relatively) restrained in my book purchasing in the last couple of months, but I’ve managed to buy quite a few in the past two weeks! 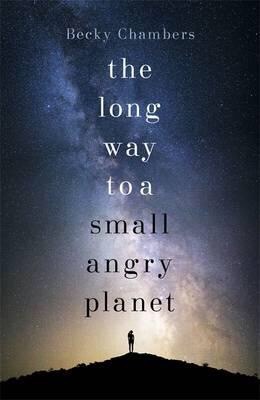 The first, The Long Way To A Small Angry Planet by Becky Chambers, I have wanted for ages purely based on its cover. I love all things galaxy related so this beautiful cover caught my eye early on. 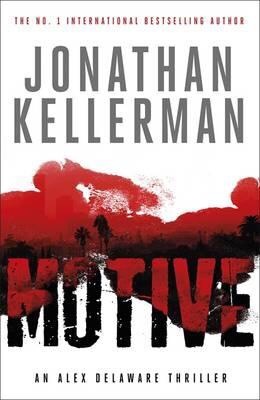 The second book I bought from them was Motive by Jonathan Kellerman. I’m amassing a collection of his Alex Delaware novels, and this one I didn’t have! This site is fast becoming a favourite of mine! It’s an Irish based online second hand bookshop. 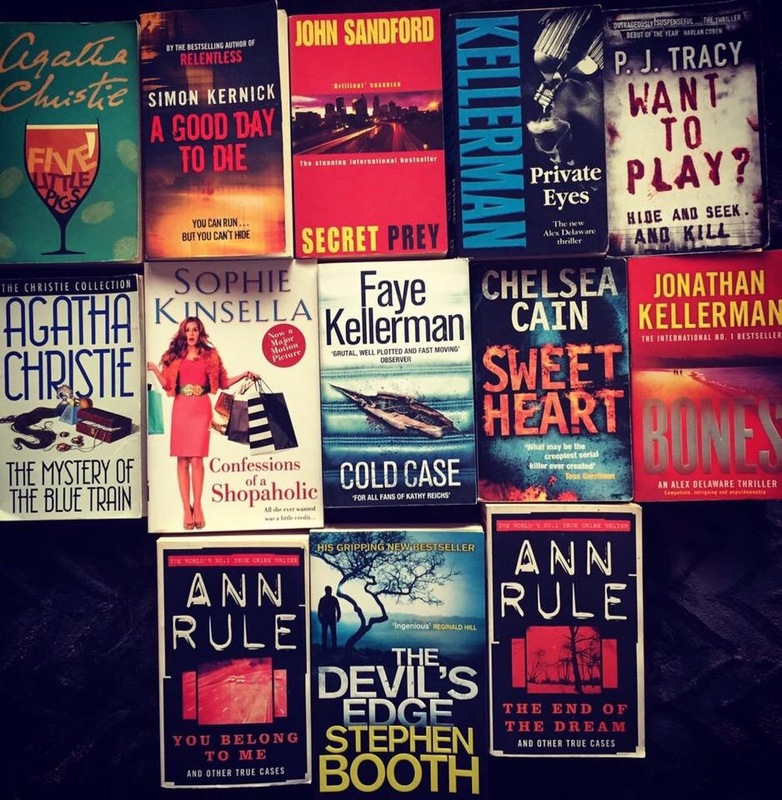 Best of all, the books are all €2 each! Yes, TWO EURO!!! This is the second time I’ve bought books from them, and they are excellent! The books are in perfect condition, and delivery is also very quick. Here’s a pic of my haul from them! The Cross: An Eddie Flynn Novella by Steve Cavanagh. 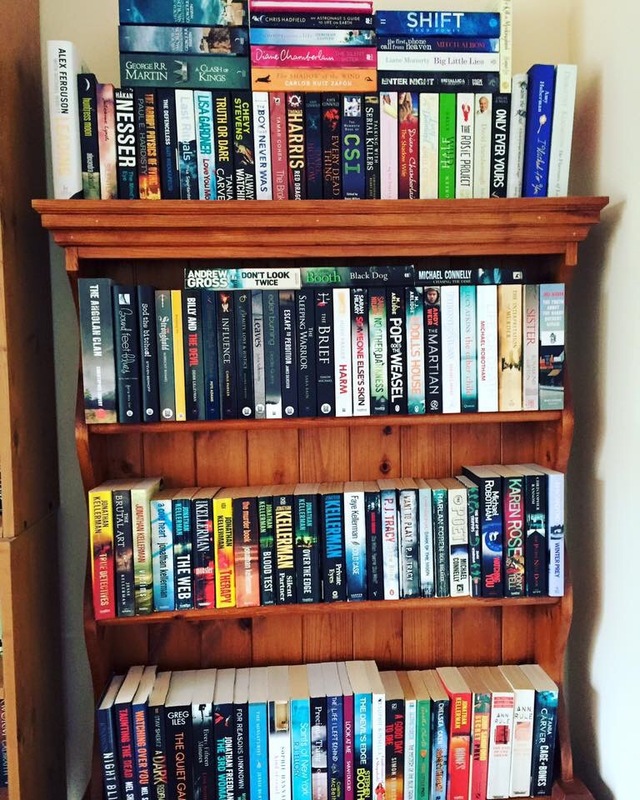 Add them together and I think I’ve bought 30 BOOKS since January 1st 2016 but shhhhh…. I laughed when you said ‘TBR bookSHELVES’ 😄 sounds like heaven to me. Self deceit is an essential part of book addiction! 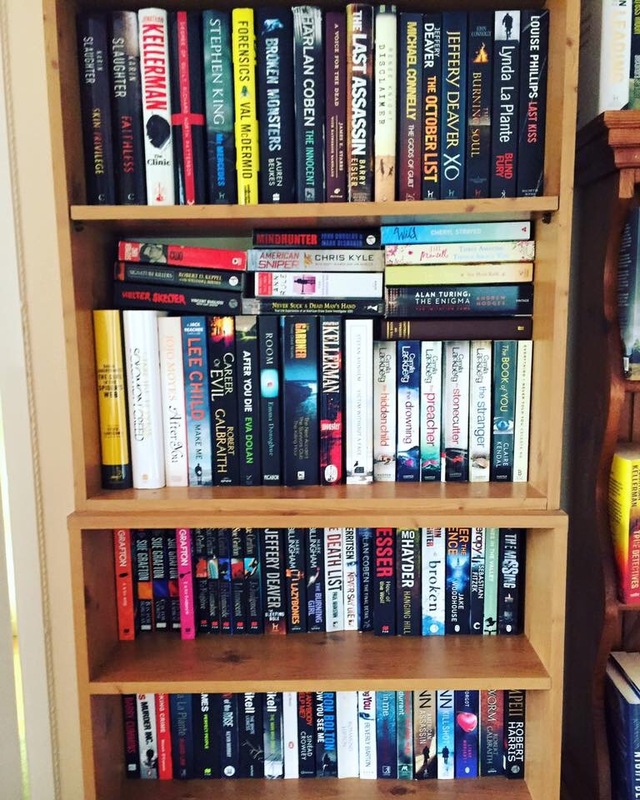 Reckon you’ll ever read them all? That’s a good resolution! I’m useless at sticking to them, especially book related ones! That is such a good resolution! I’ve always wanted to read Confessions of a Shopaholic! I’ve joined the library here to make sure I don’t buy as many books as I’ve done in the past, seems to be doing well so far. Me too! For €2 I couldn’t leave it behind! 😊 Good idea with the library! How is Lee Child’s writing style? I own a few books of his but I’ve never read them. I really enjoy them. 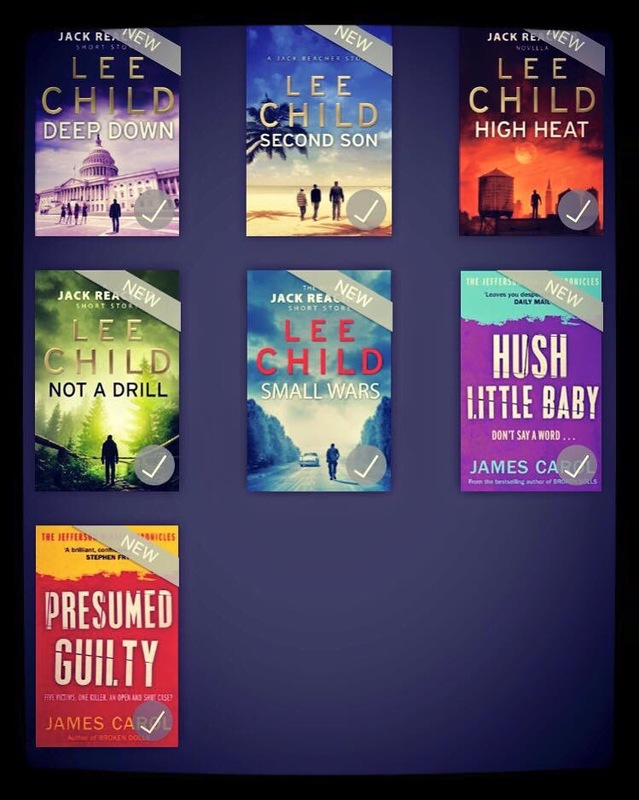 I like Jack Reacher as a character, so I’ll always read them! Previous Previous post: Weekly Wrap Up!